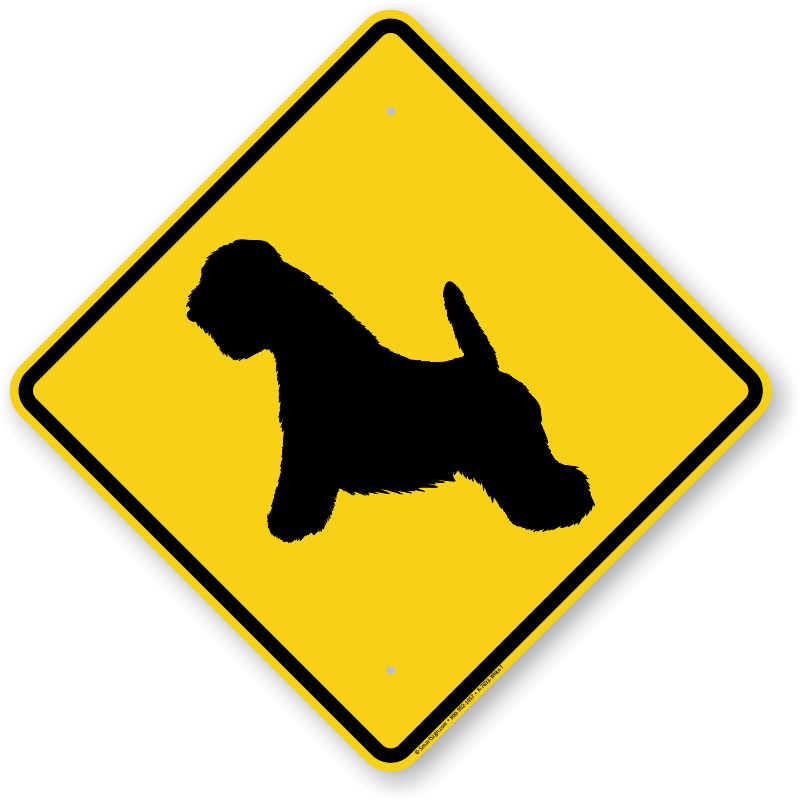 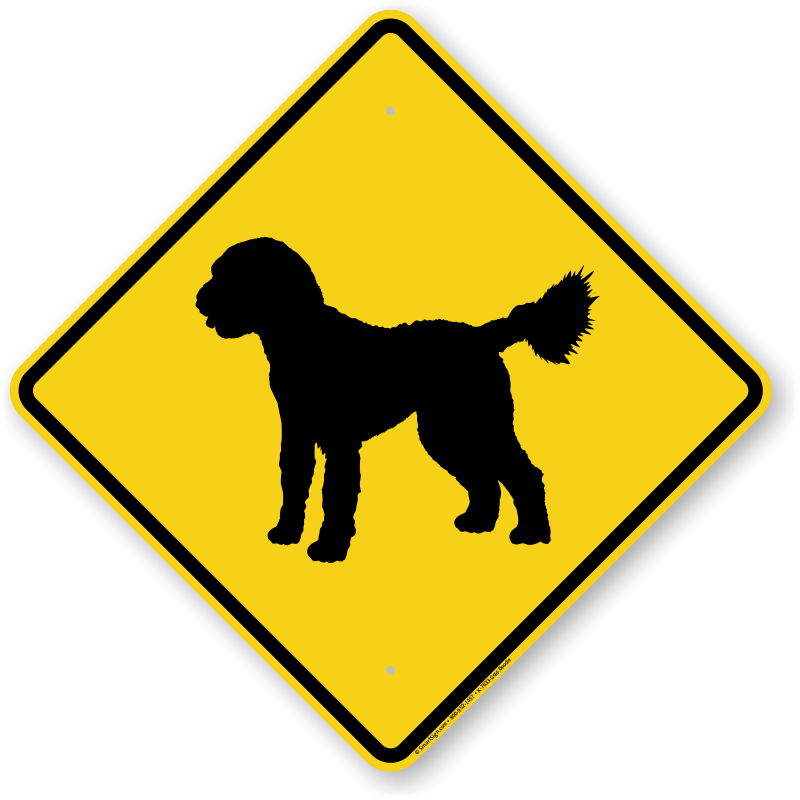 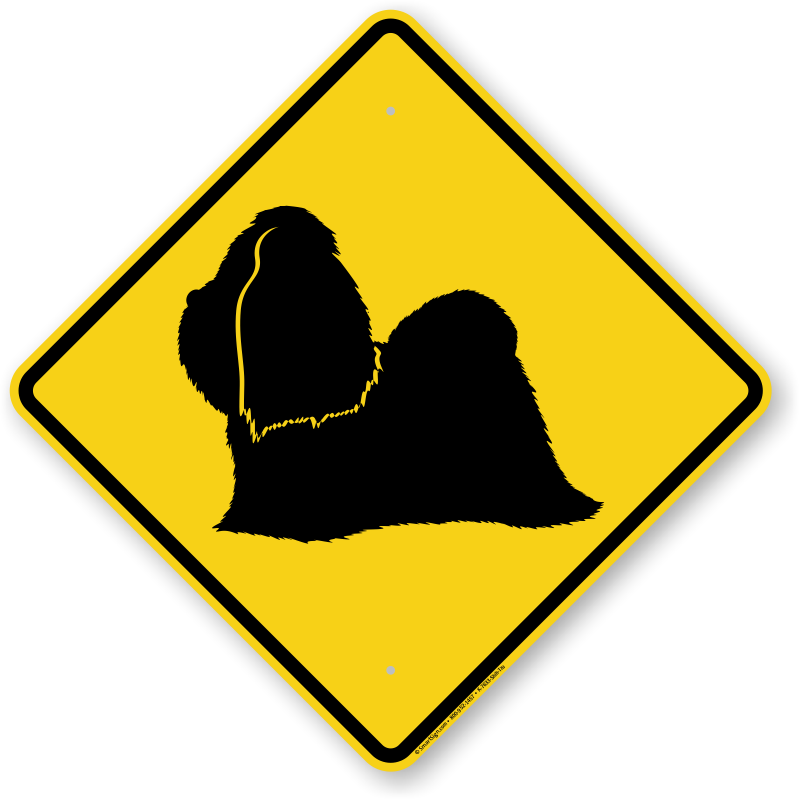 Dog Breed Crossing Signs are the ideal gift for your dog loving friends. 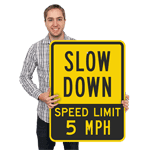 These signs are fun yet practical. Keep your dogs safe and drivers alert while showing your affection for your pet. 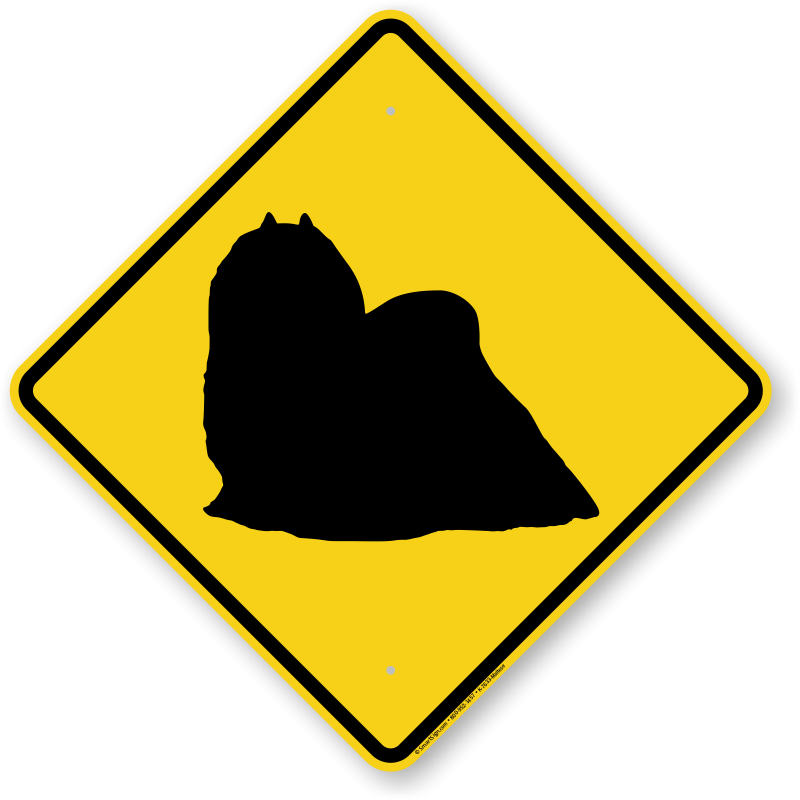 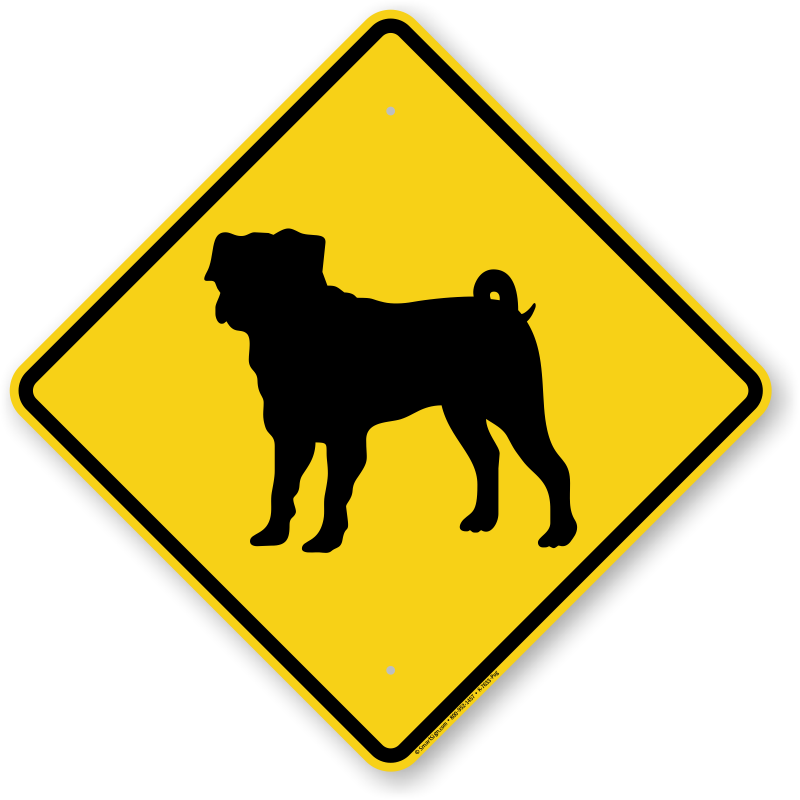 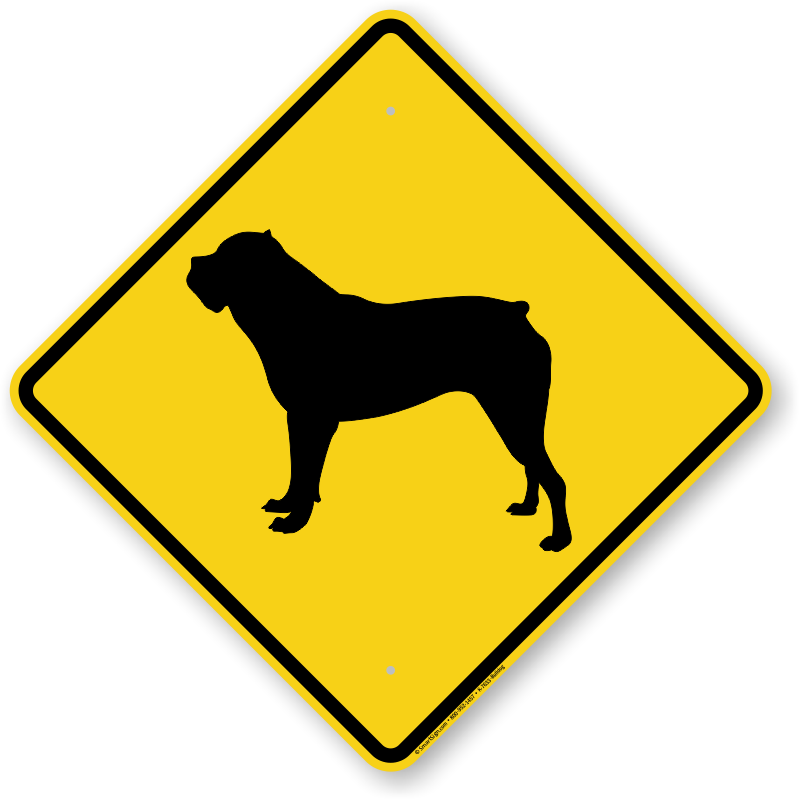 Fat Cat Crossing Signs will give everyone a good laugh while Rottweiler Crossing Signs will help warn those that are frightened around dogs. 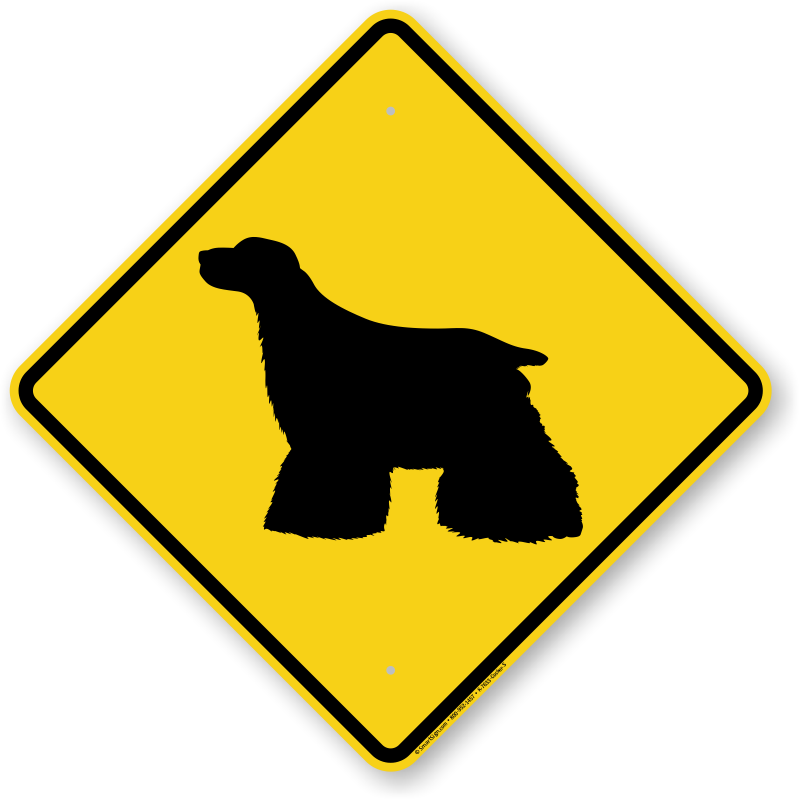 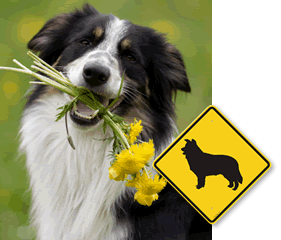 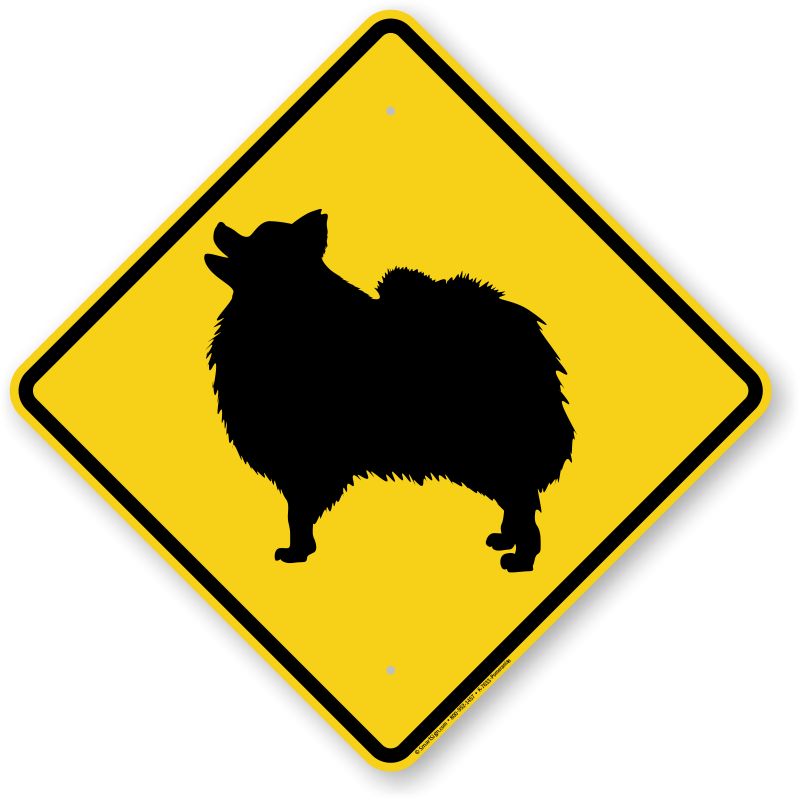 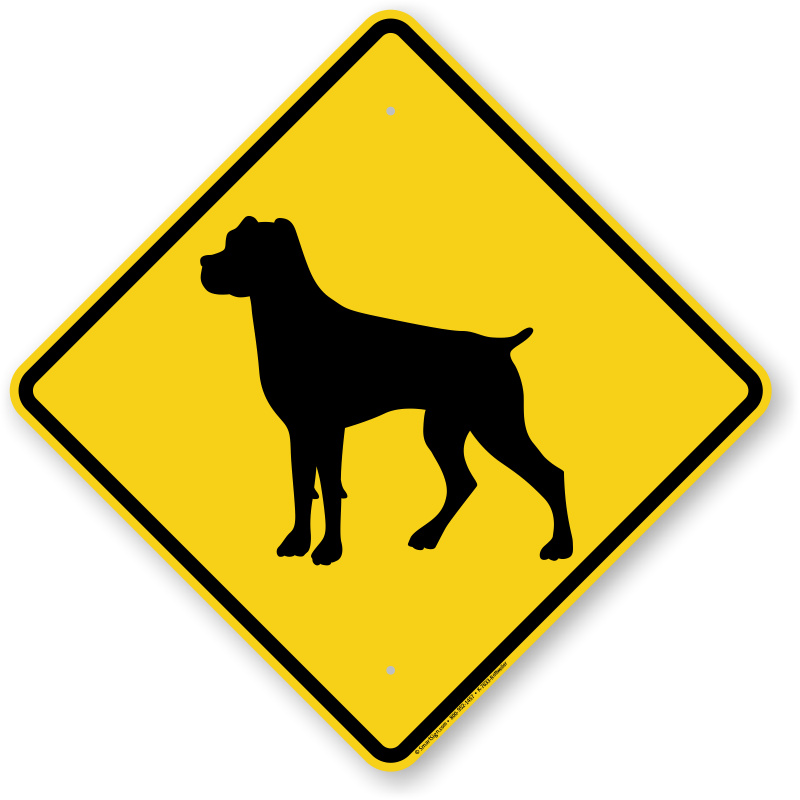 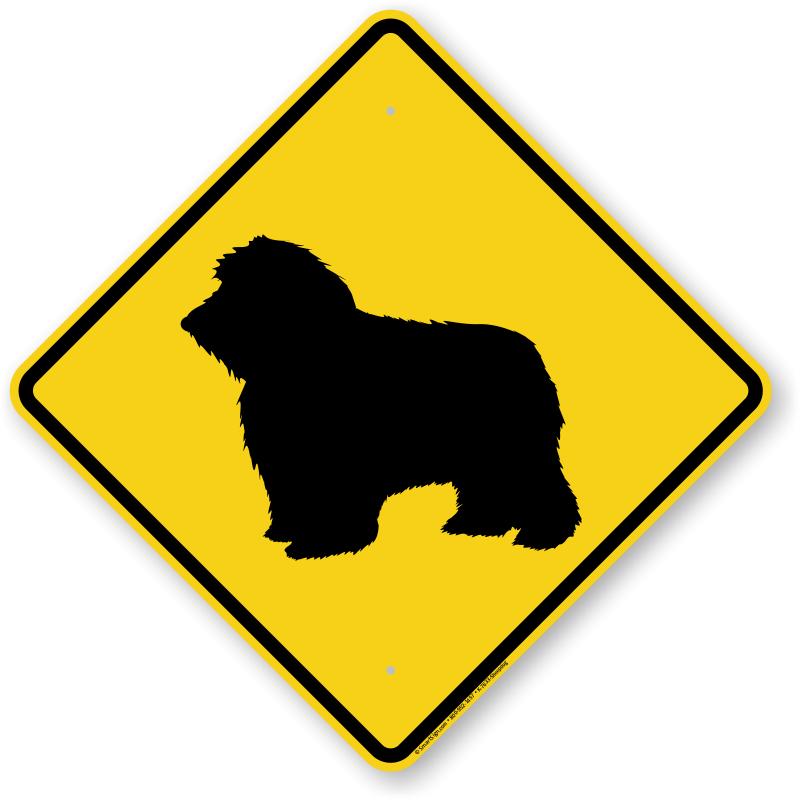 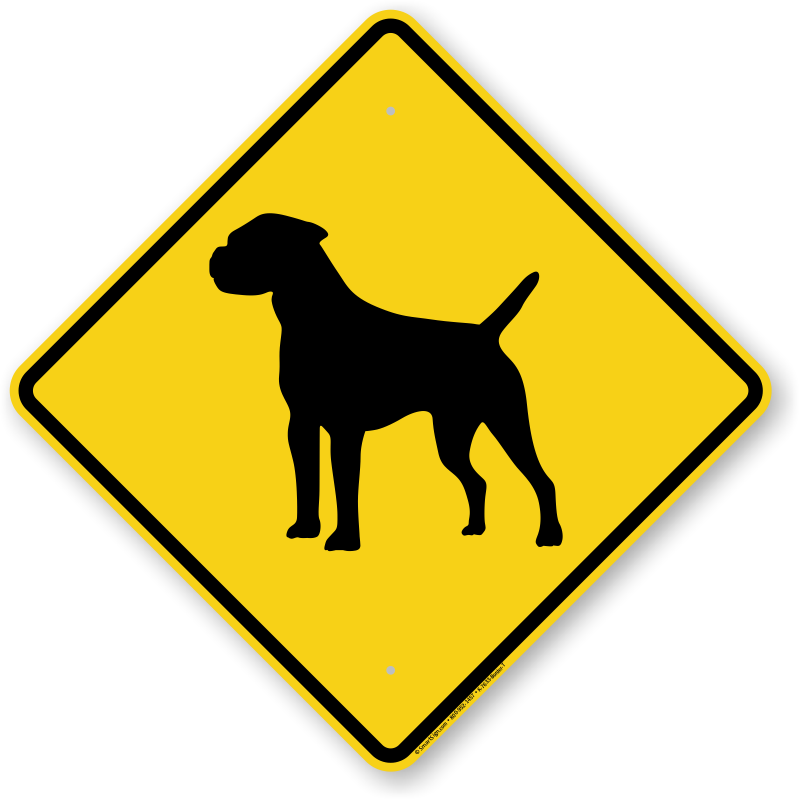 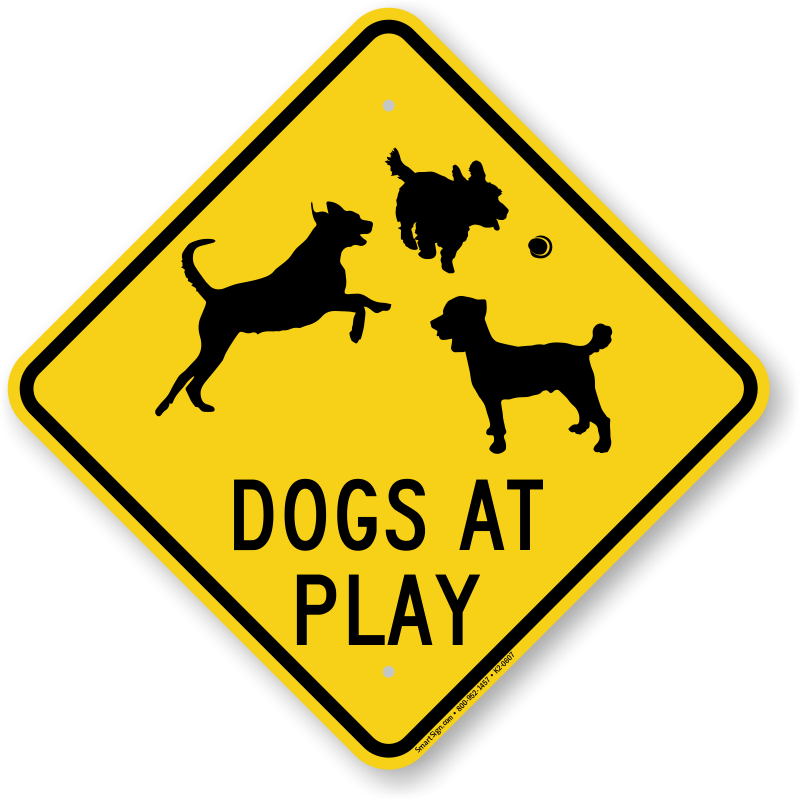 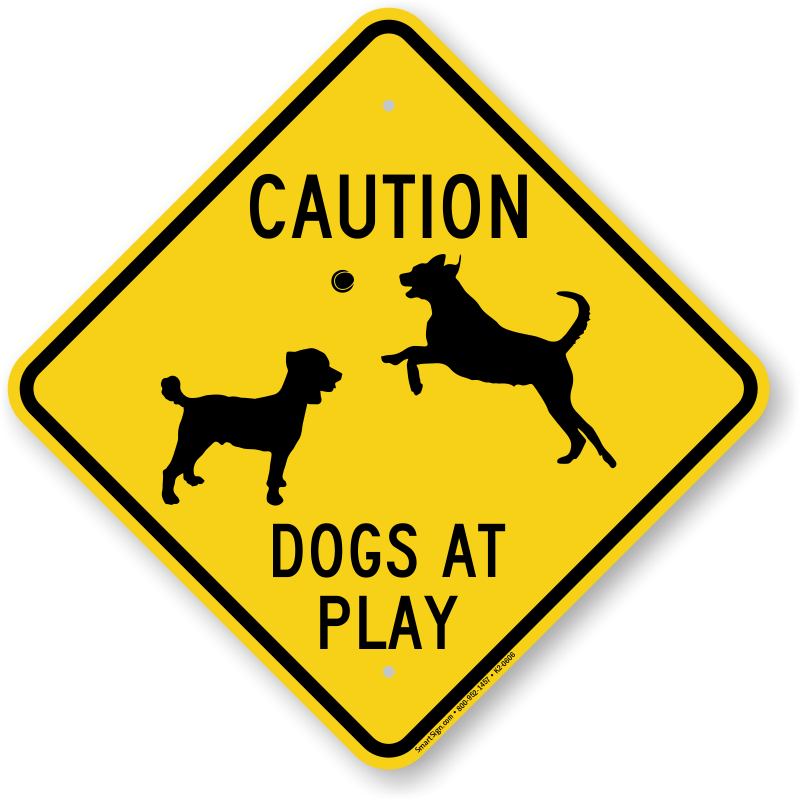 • Display these Dog Breed Crossing Signs on your street, fence, or yard entrance. 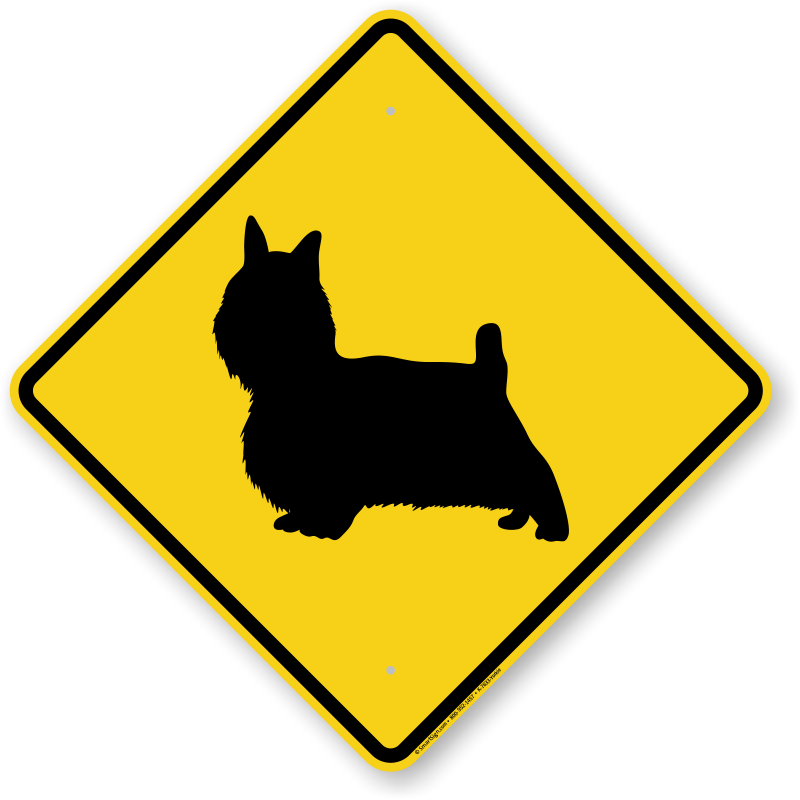 • Know someone with a Chihuahua? 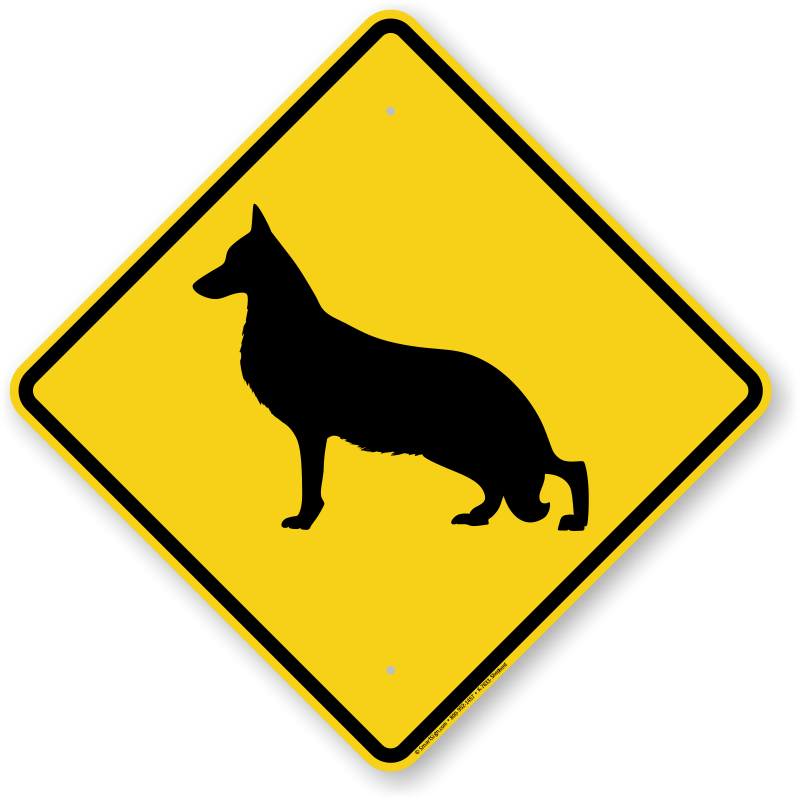 I'm sure they would love a Chihuahua Dog Breed Crossing Sign. 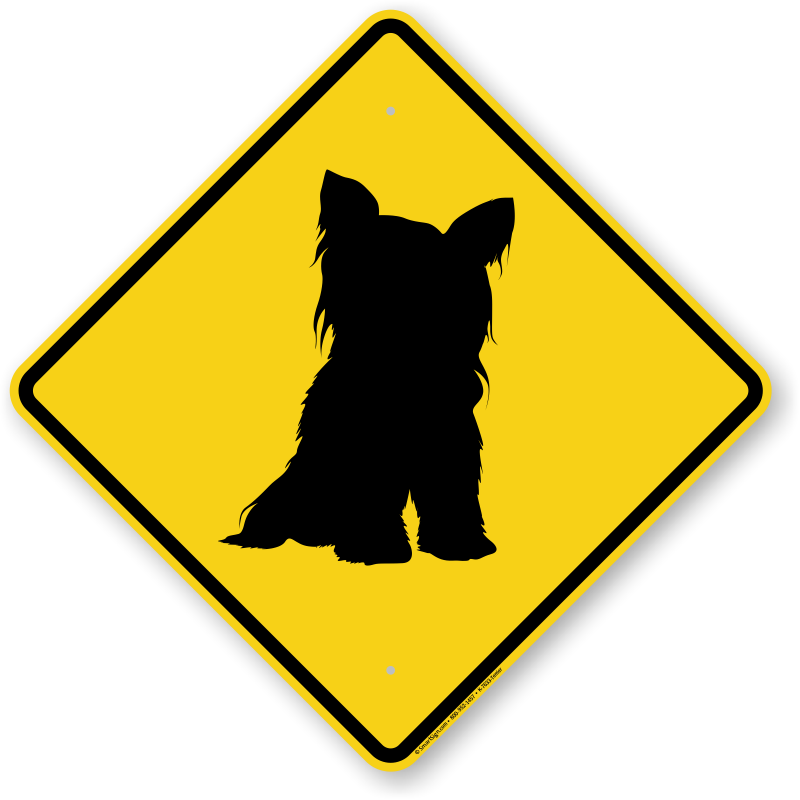 • Scroll over these images to view product details and please call us for help! 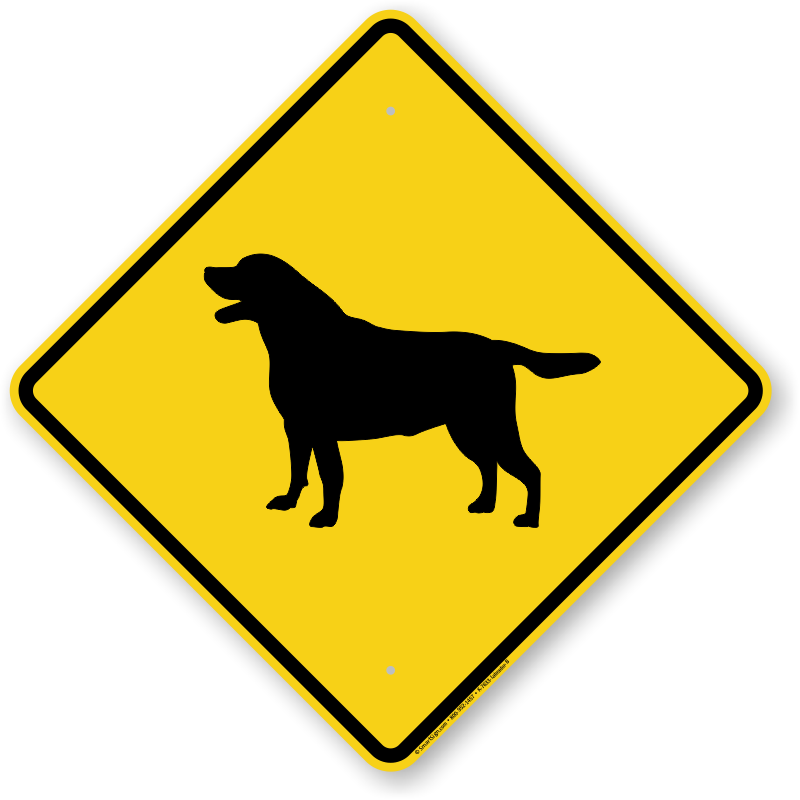 Slow down for man’s best friend! 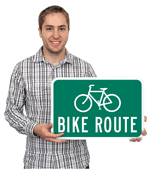 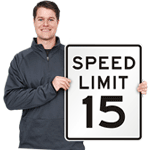 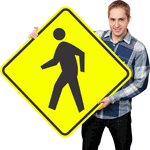 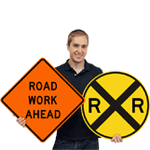 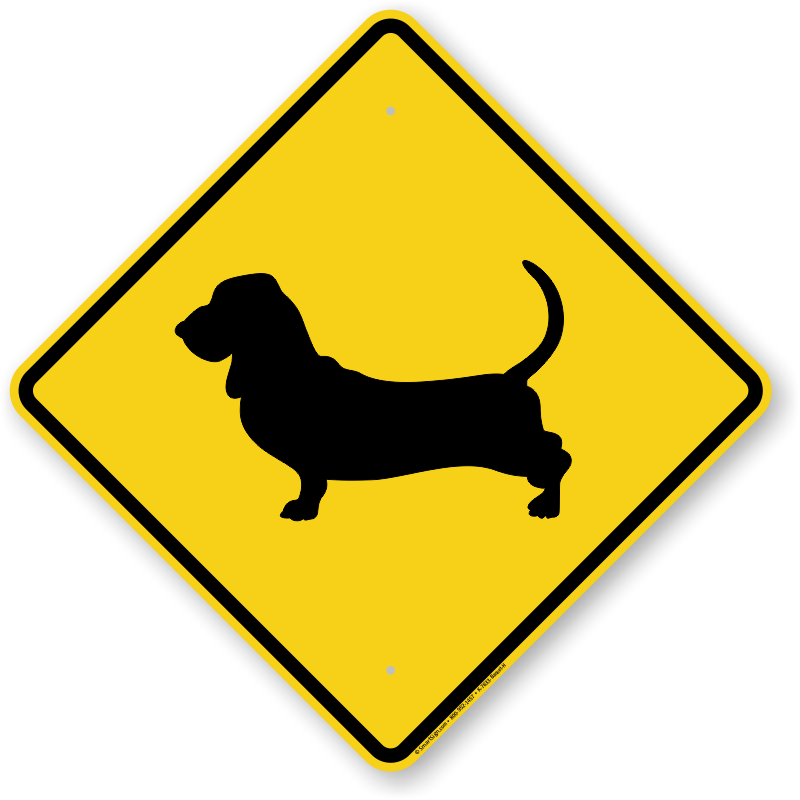 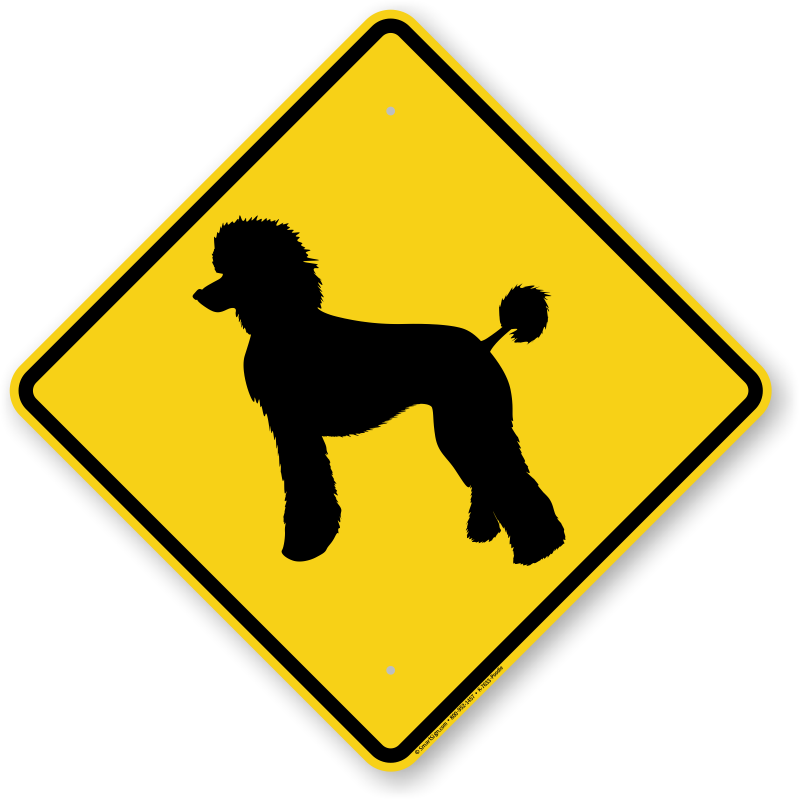 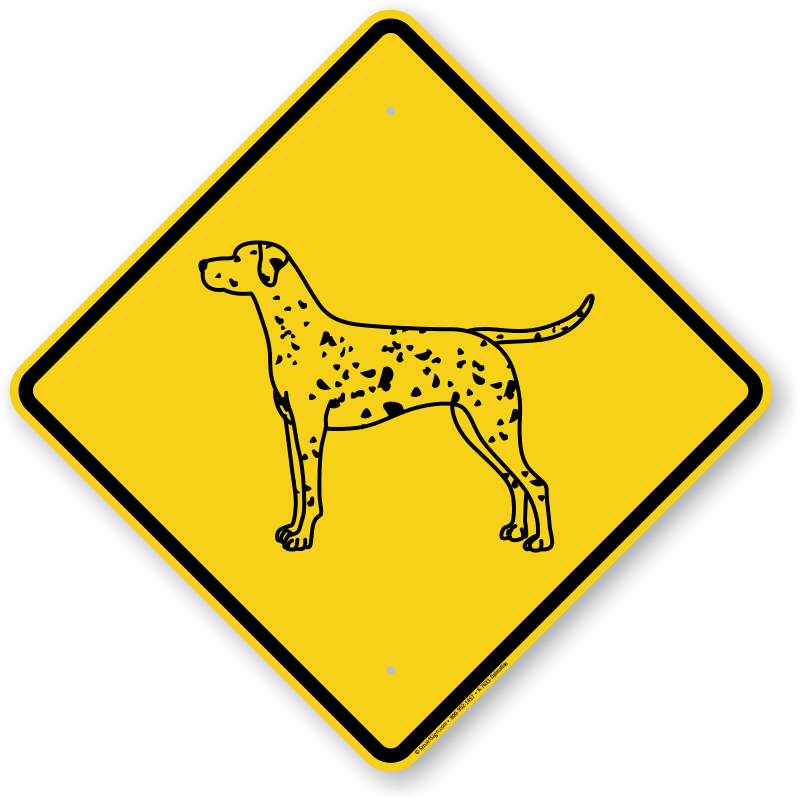 Dog Crossing Signs are made from heavy-duty reflective aluminum.